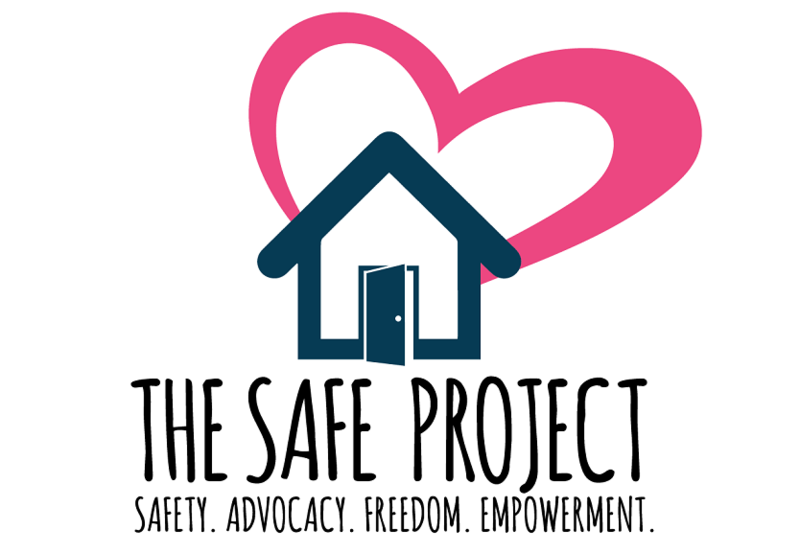 Volunteers are the heart of The SAFE Project. Our volunteers participate in a wide variety of roles to assist clients escaping violence. The SAFE Project volunteers are highly trained and work directly with clients or behind the scenes, whichever they choose. In short, there are opportunities for everyone! Volunteers serve to answer calls from clients on our 24-Hour Crisis Hotline. Calls can be from victims of domestic violence, sexual assault, stalking, and/or human trafficking. Calls may also be from community members simply seeking information. Having volunteers take shifts on the Crisis Line allows our agency to serve clients 24 hours a day, 7 days a week and provides critical relief for staff who participate on the Crisis Line and Crisis Response Team on a weekly rotation basis. This team requires ongoing training and supervision by the Volunteer Coordinator as well as other staff members. Similar to the Crisis Line Team, the Crisis Response Team (CRT) involves answering calls from clients on our 24-Hour Crisis Hotline but can also include responding to emergency situations when contacted by our local hospitals and Law Enforcement and sometimes even clients themselves. Volunteers and Staff are never asked to enter a dangerous situation and safety is of the utmost importance and always remains a first priority. This team requires ongoing training and supervision by the Volunteer Coordinator as well as other staff members. Volunteers provide support for office staff with direct services and advocacy to outreach office clients. Volunteers will offer support, advocacy, referrals, and information about community resources to clients whom are victims of domestic violence, sexual assault, stalking, and/or human trafficking. Clients can sometimes include homeless individuals as well as members of the community looking for more information about local resources. This team requires ongoing training and supervision by the Volunteer Coordinator as well as other staff members. Volunteers provide shelter services for residents such as attending meetings as an advocate, errands, support regarding shelter living, and transportation. Volunteers can also help with food deliveries, inventory and the intake process. Volunteers are also always needed for minor repair work at the shelter. Volunteers can also work with parents and their children; reading, going to the park, crafts, school work, etc. This team requires ongoing training and supervision by the Volunteer Coordinator as well as other staff members. Volunteers provide transportation to appointments and errands for clients. Your own vehicle will be used and we ask that you maintain insurance on the vehicle used. This team requires ongoing training and supervision by the Volunteer Coordinator as well as other staff members. Volunteers can assist outreach office staff in daily activities as needed. Volunteers can help plan fundraising events from inception to completion. This is an exciting opportunity to make connections in the community with local business owners to get donations, plan events from start to finish and help raise much needed funds for the agency. There are many events and activities which take place each year, choose what works best for you. Contact our outreach office at (541) 888-1048 or via email at respy@stopabusecoos.org to learn more about volunteering and the next volunteer training. If you are interested in volunteering for one of the Teams listed or in another capacity, please fill out the attached Volunteer Application! The SAFE Project now offers volunteer training ONLINE alongside job shadowing opportunities! All volunteers are required to complete the online 40 Hour Advocacy training. Training courses and job shadowing cover issues related to domestic violence, sexual assault, legal options, cultural issues and oppression, listening skills and answering the crisis line, and community resources and referrals. Volunteers also have the opportunity to shadow employees in order to gain insight into volunteer opportunities. If you are interested in volunteering please contact us to set up online training.